Host Institution(s): USA Universities and Academic Institutions. Number of Awards: Approximately 4,000 foreign students receive Fulbright scholarships each year. Target group: International students from 155 countries around the world. Scholarship value/duration: Generally, the grant funds tuition, airfare, a living stipend, and health insurance, etc. 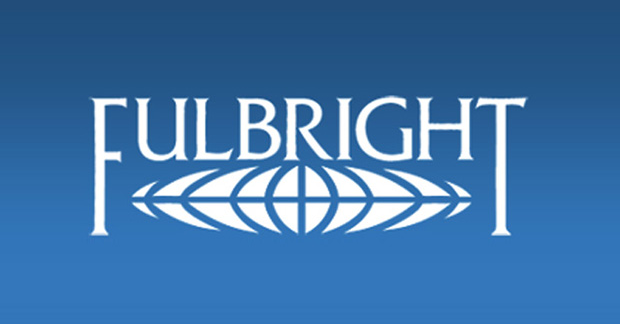 The Fulbright program provides funding for the duration of the study.